How Well Do You Know The MCU Quiz! 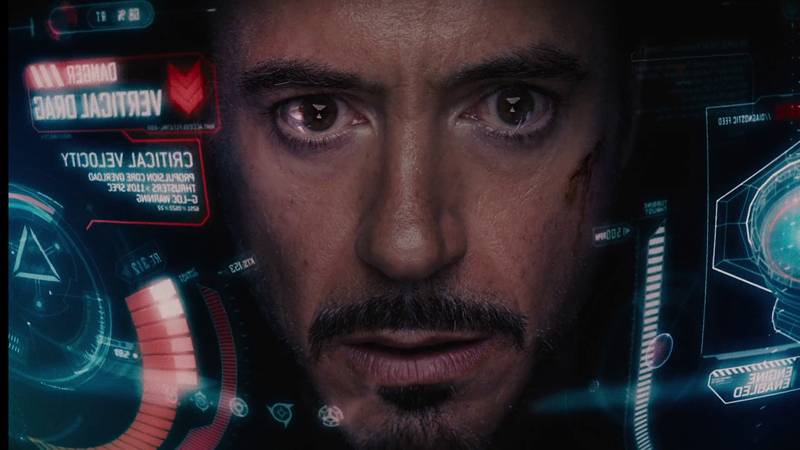 What social media network does Tony Stark mention in the Humvee in Iron Man? How many suits of armor appear in Iron Man? 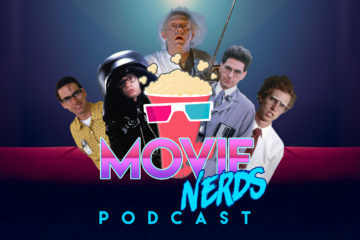 What film did the post credits scene allude to the "Special Team" being put together? 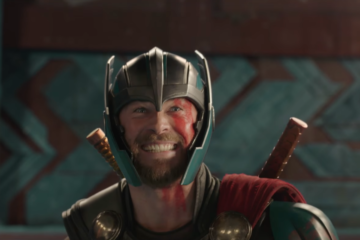 In Thor, why did the God of Thunder get banished to earth? What month and year was the baseball game that Steve Rogers went to in Captain America: The First Avenger? 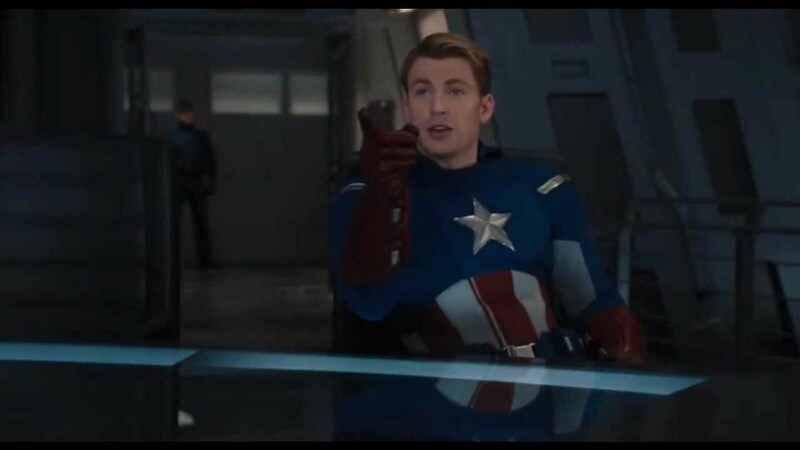 What reference did Captain America understand in The Avengers? 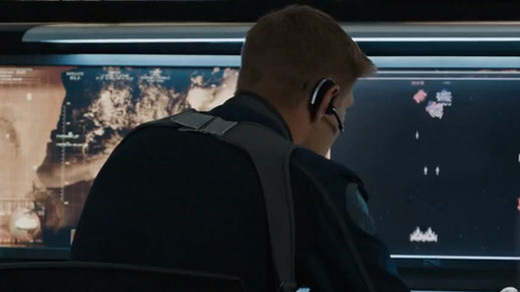 What video game is one of the crew playing while Tony is on the bridge of the Helicarrier in The Avengers? What song does Star-Lord dance to in the opening of Guardians Of The Galaxy? 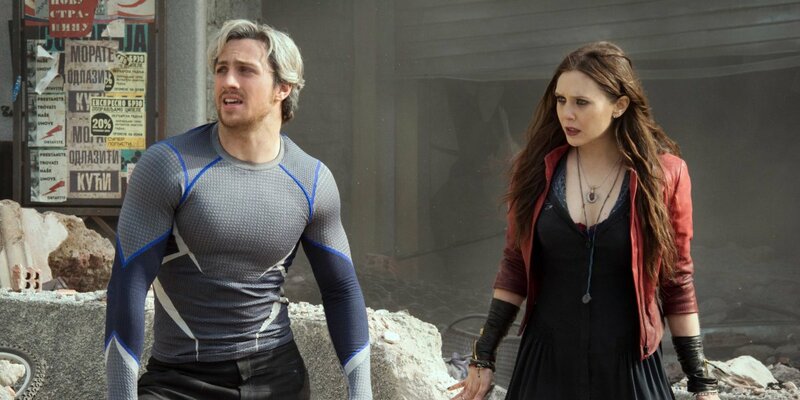 In Captain America: The Winter Soldier, what are Quicksilver and Scarlet Witch referred to as being? What is Steve Rogers' Mother's name? 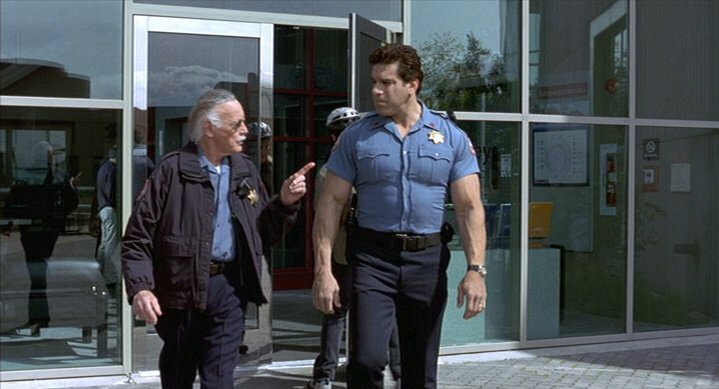 In The Incredible Hulk, what did Edward Norton give Lou Ferrigno to let him into the building? 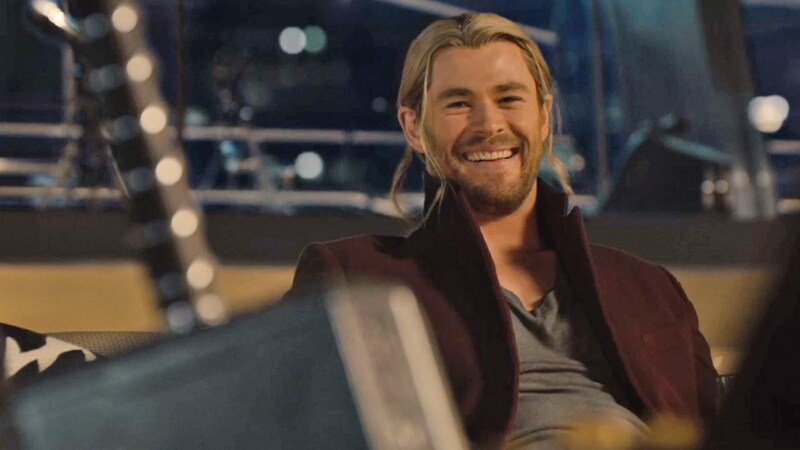 In Avengers: Age Of Ultron, who nearly picks up Mjolnir? What was the name of the town that was nearly destroyed at the end of Avengers: Age Of Ultron? 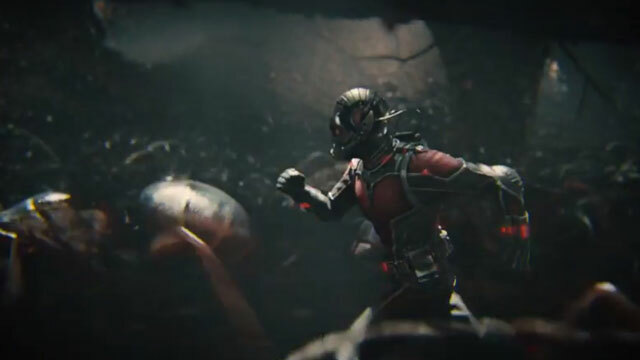 Where does Scott Lang start working in Ant Man after he was released from prison? 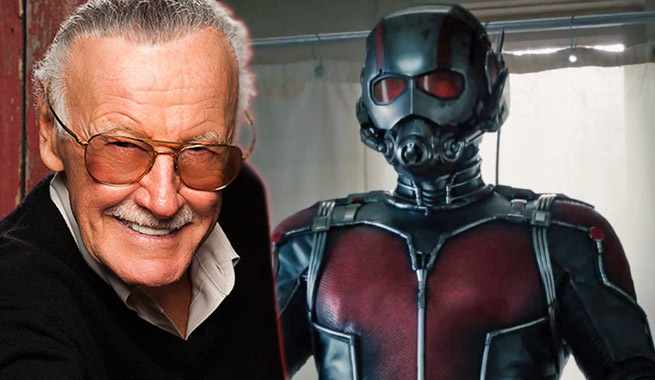 What was Stan Lee's cameo in Ant Man? What movie in the MCU was Stephen Strange first referenced? 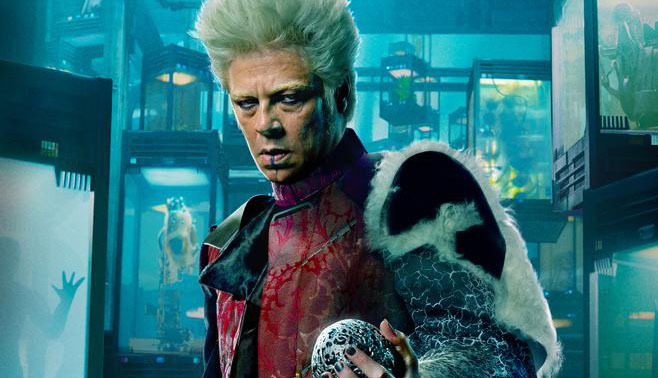 The Collector was rumored to have which major Marvel character in his collection in Guardians Of The Galaxy? 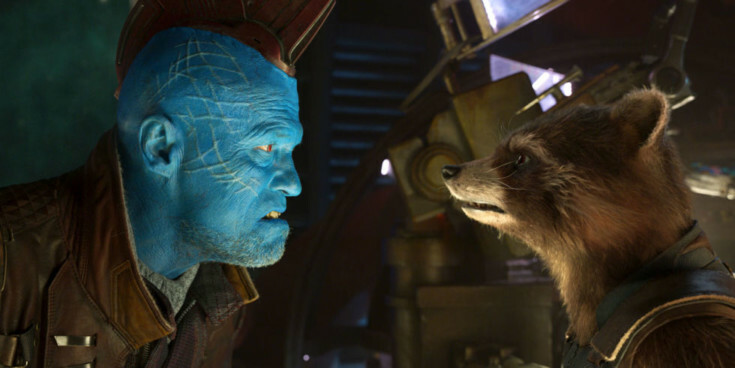 What Disney character does Yondu proclaim he is in Guardians Of The Galaxy Vol. 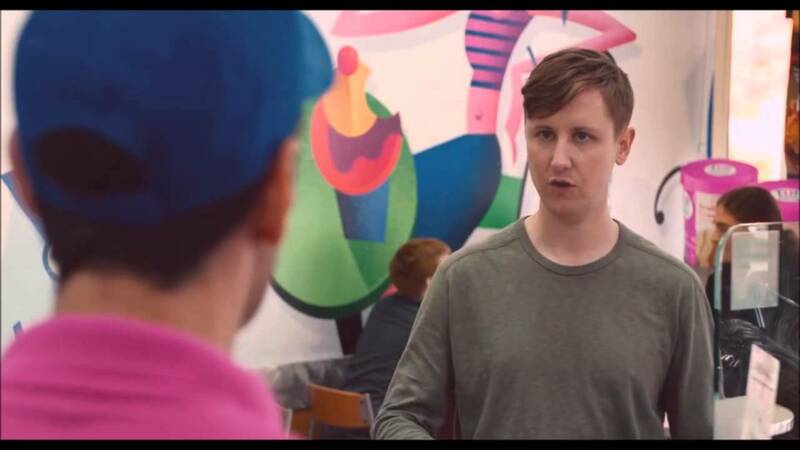 2? 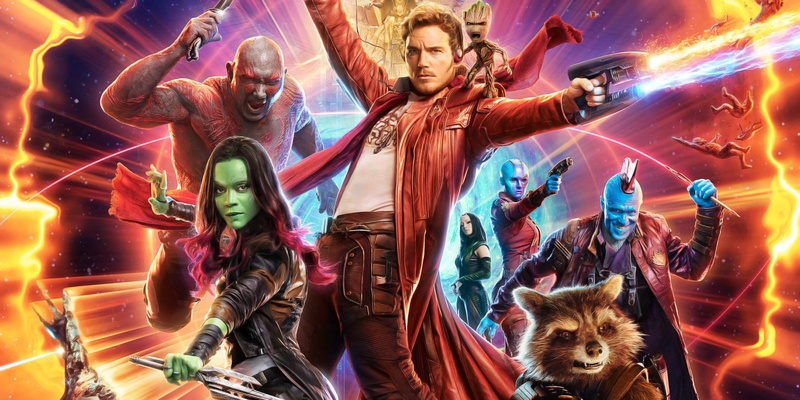 How many post-credits scenes are there in Guardians Of The Galaxy Vol. 2? What "Infinity Stone" was featured in Thor: The Dark World? 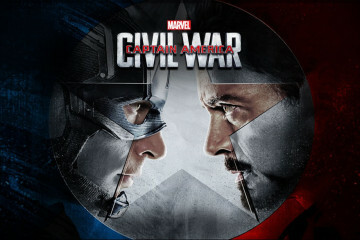 What is the name of the program that made Steve Rogers a super soldier? True Or False: Tom Cruise was originally slated to play Tony Stark/Iron Man? Who played Colonel James Rhodes in the first Iron Man? 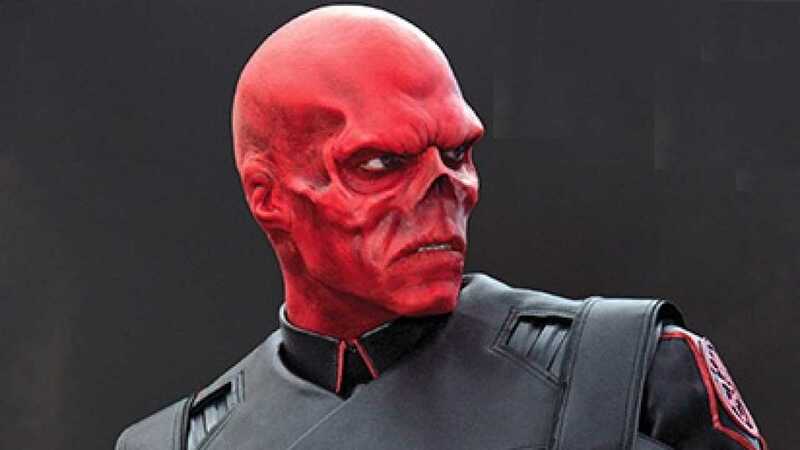 What is the Red Skull's real name? In The Incredible Hulk, who plays Betty? 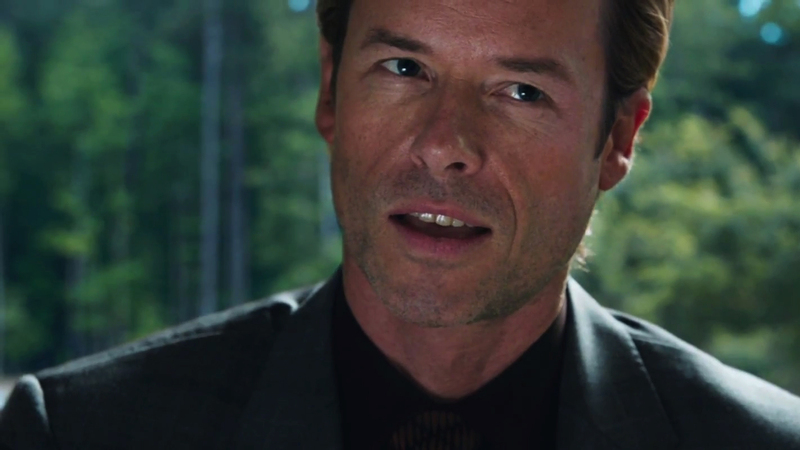 What is the name of the programme created by Aldrich Killian in Iron-Man 3? 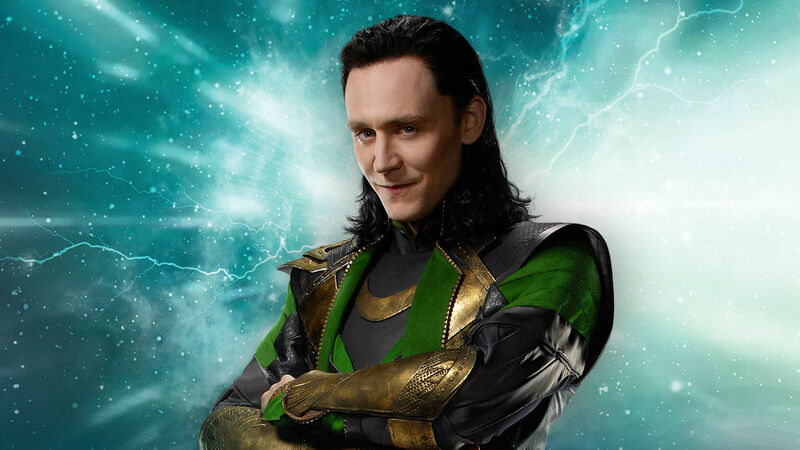 From what descendant species was Loki born? When J.A.R.V.I.S. 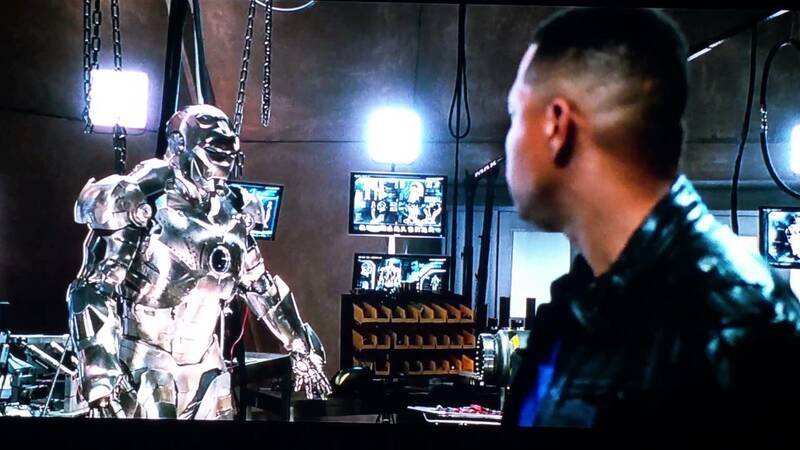 becomes Vision in Avengers: Age of Ultron, what is the name of A.I. programme that Tony Stark replaces him with? 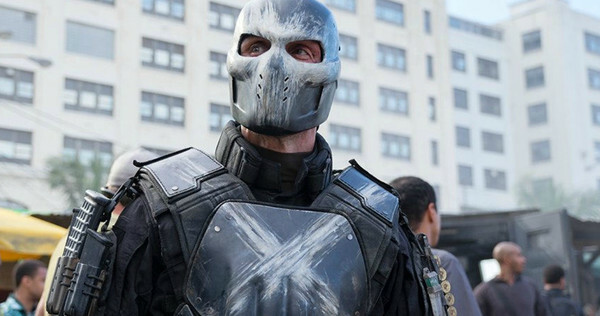 Brock Rumlow is the real name of which super-villain? 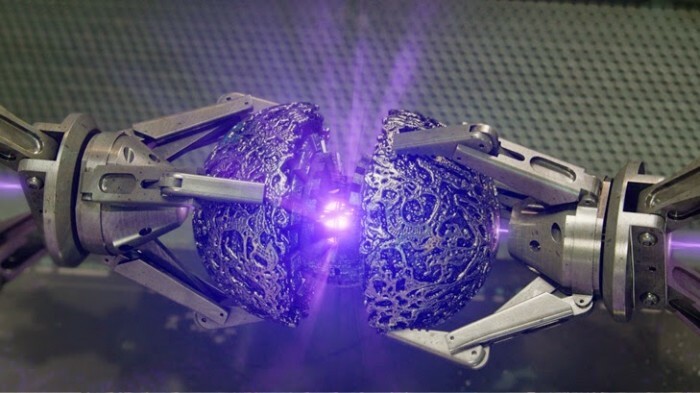 What is the name of the Infinity Stone found by Peter Quill in Guardians of the Galaxy? Scott Lang is Ant-Man, but who was Ant-Man before him? 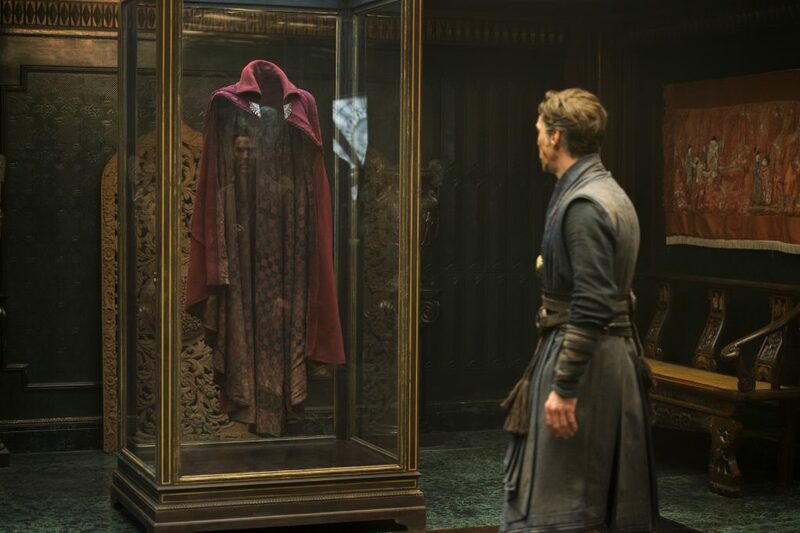 Doctor Strange has a famous red cape, but what is it's official name? 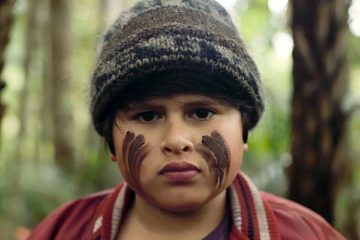 Where is Black Panther from? 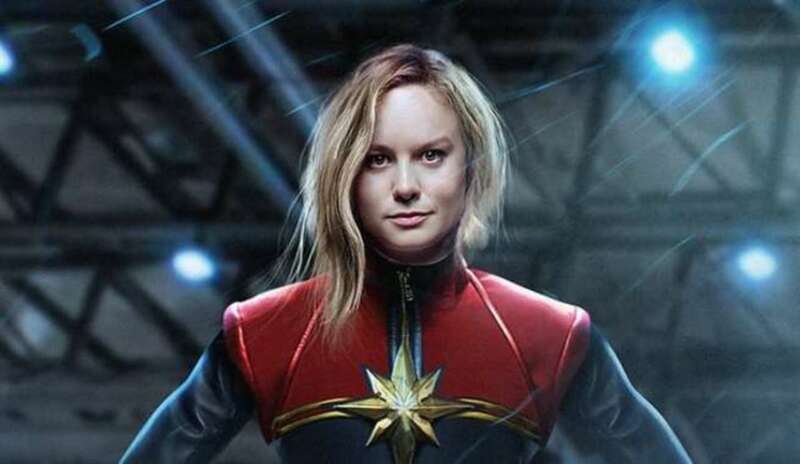 Brie Larson is set to make her first appearance in Avengers: Infinity War, which character will she play? 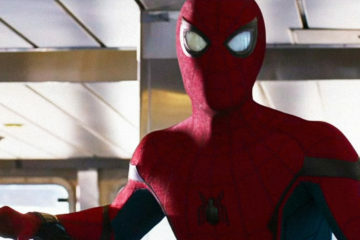 Who plays Aunt May in Captain America: Civil War and Spider-Man: Homecoming? How’d you go? Share your results with friends and family to see which of you is the King or Queen of Marvel trivia! 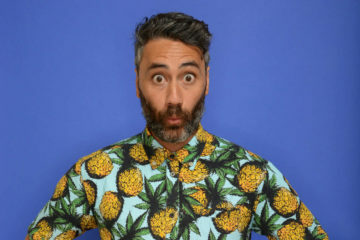 Taika Waititi To Take On ‘Akira’?